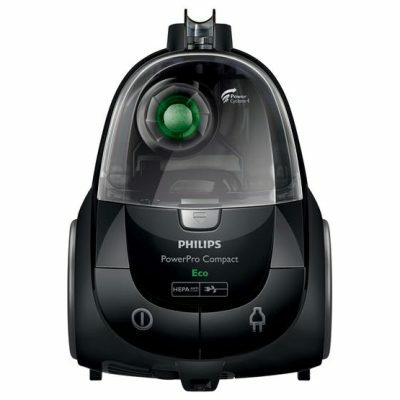 The new Philips FC8477 PowerPro Compact vacuum cleaner delivers powerful performance without compromises thanks to the PowerCyclone 4 technology and advanced bucket design. 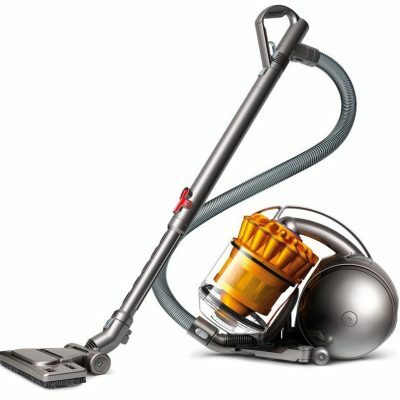 DC39 Multifloor is Dyson's new cylinder vacuum and has the latest Radial Root Cyclone™ technology, with airflows remodelled to maximise suction power. It has Ball™ technology to turn on the spot and follow with greater control. 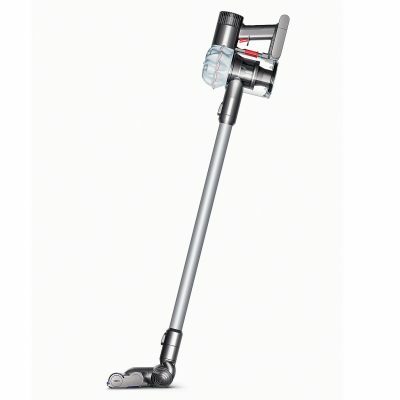 DC39 Multi Floor comes with a Musclehead™ tool that self-adjusts for different floor types. Patented Radial Root Cyclone technology for no loss of suction. 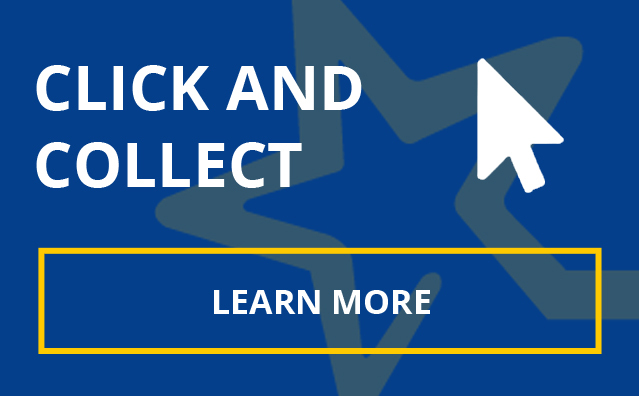 Musclehead tool – automatically self-adjusts across all floor types. Ball technology – turns on the spot. Central steering mechanism for greater control. Engineered for reduced noise levels. 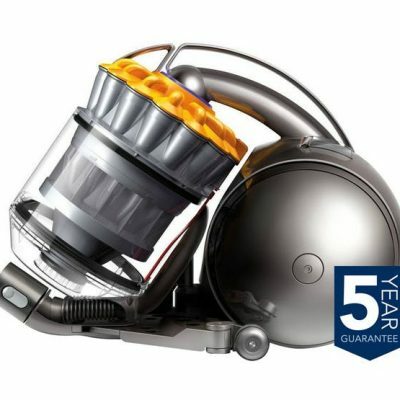 Dyson digital motor, Powered by the Dyson digital motor V6. 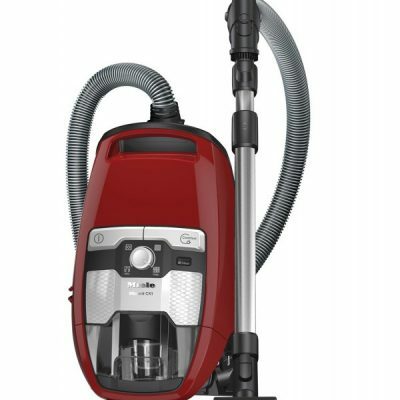 Engineered for powerful suction on carpets and hard floors. 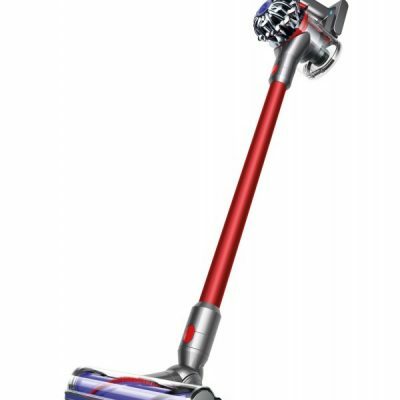 Up to 20 minutes of fade-free suction* Powerful suction for versatile cleaning in your car and around your home.Dyson bin emptying mechanism One-click bin emptying Just push the button to release the dirt. Combination tool on shelf Combination tool Two tools in one, for simple switching between surfaces. Crevice tool in corner Crevice tool Designed for precise cleaning around edges and narrow gaps. 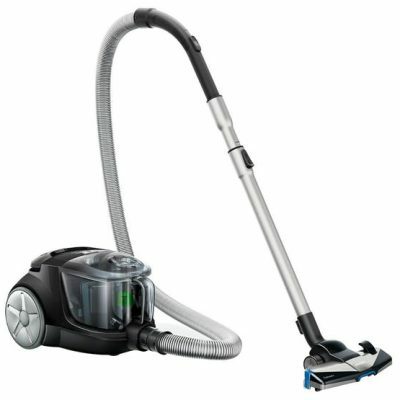 Switch between MAX mode for up to 6 minutes of high power, and Powerful mode for longer cleaning. Dyson cyclones 2 Tier Radial™ cyclones 15 cyclones create strong centrifugal forces, to capture microscopic dirt. Model with Dyson wall-mounted dock Docking station Tidily stores and recharges your Dyson V6™ vacuum, so it’s always ready for use.